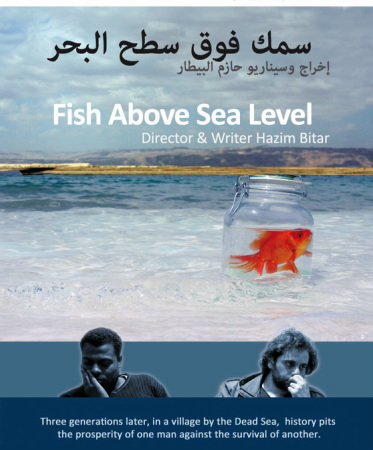 Synopsis: An affluent urban professional from West Amman and a young Black village farmer by the Dead Sea. Both share history and roots. Both find themselves unwilling participants in another cycle of history that pits the prosperity of one against the survival of another.